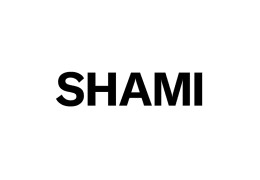 SHAMI is a lifestyle brand curated by twins Kelly and Mark Shami. 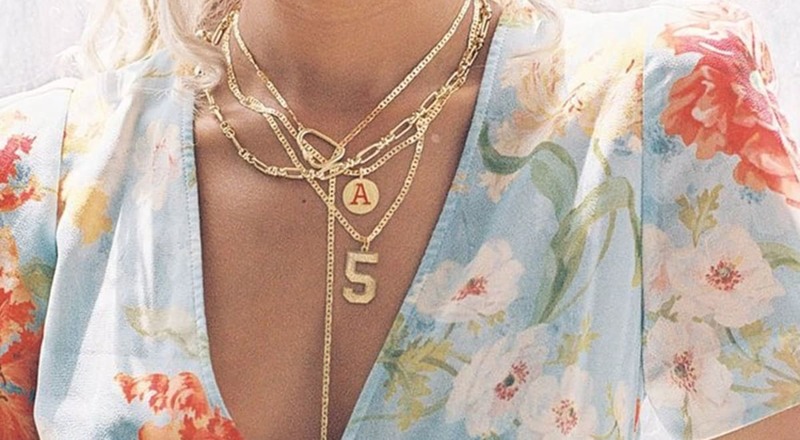 All items are originally designed by Kelly Shami. Alongside her brother, Mark Shami, they curate a line that speaks to the current state of their generation. Growing up working in New York City's Diamond District, they have a mindset of the city's rush. Each piece is crafted with special care and details inspired by various interests.